I’ll admit that I prefer removing my makeup with natural cleansing oils and micellar waters, which work very well for my sensitive skin. But we all have those nights when all we have the energy and time for is to wipe everything off, throw the hair into a scrunchie and hop into bed. 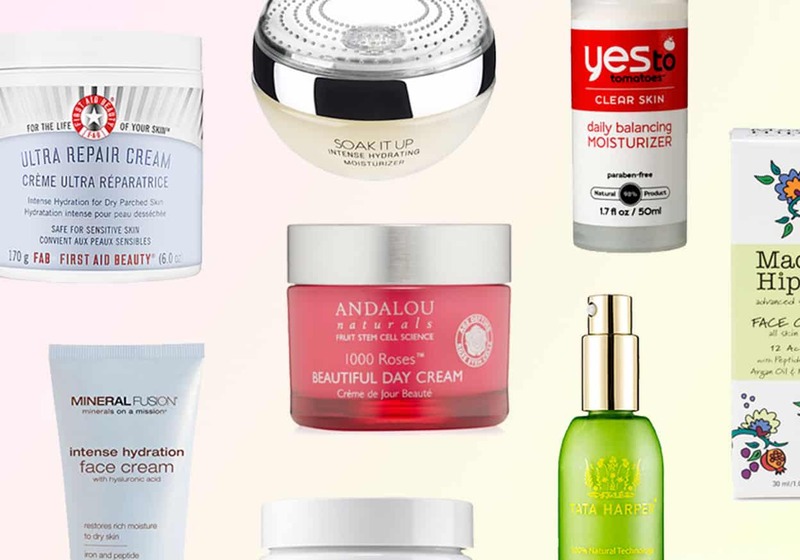 And, of course, many people swear by makeup wipes as a daily routine. 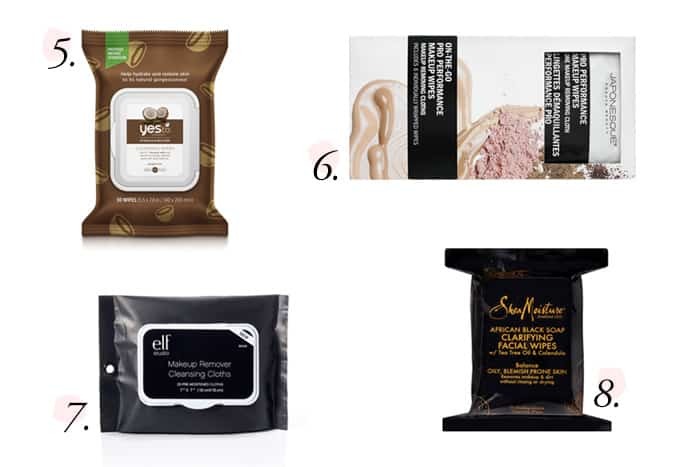 Either way, here are the 8 best cruelty-free makeup wipes on the market that really do the trick. 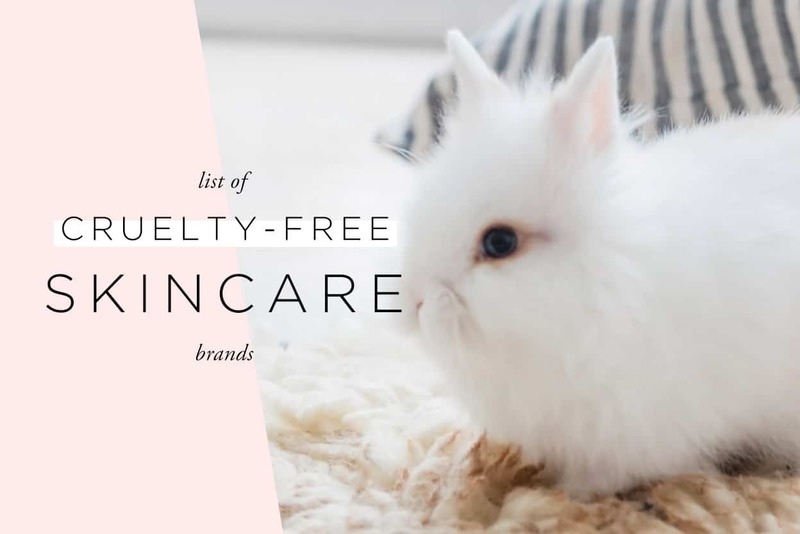 As always, keep in mind that all brands are cruelty-free, but companies which are owned by parent companies who aren’t cruelty-free will be marked with an asterisk. These wipes from Tarte are infused with their signature maracuja oil, which is said to give a boost of added hydration. Many people swear by these for gently removing waterproof eye makeup. Josie Maran’s fragrance-free wipes are formulated with aloe vera, chamomile, cucumber and vitamin E, making them ideal for soothing sensitive skin around the eyes while removing makeup. As an added bonus, a portion of every package of Bear Naked Wipes sold goes toward the Natural Resources Defense Council’s Polar Bear SOS initiative! As the name would suggest, these oil-free wipes from KORRES are a great option for oily and combination skin! 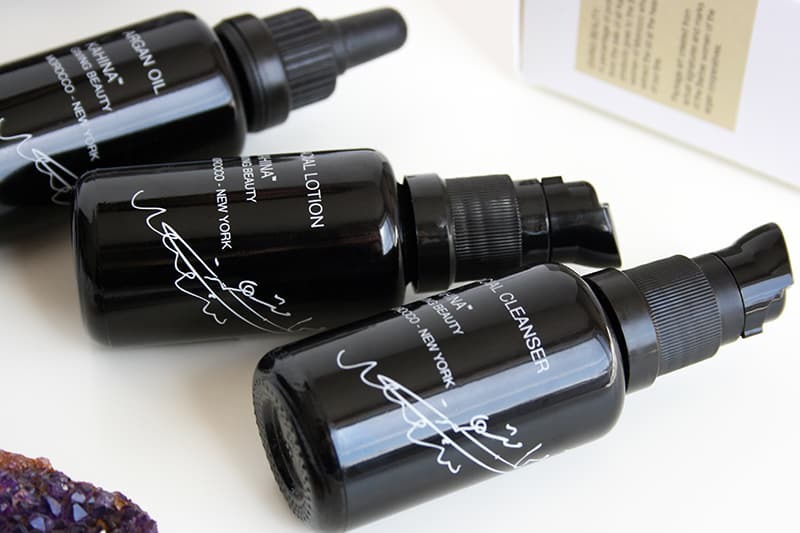 They are infused with pomegranate extract, which helps to tone and cleanse the skin while removing makeup. Pacifica’s wipes are infused with coconut water, aloe vera and papaya to help soothe and remove toxins from the skin. They are formulated with natural ingredients and best of all, the package has a resealable clip closure that helps to keep them from drying out. The Yes to Coconuts wipes are designed to hydrate and soothe dry skin. You will definitely love these if you like the smell of coconuts! Like the Pacifica wipes, these also come with a handy resealable clip closure. 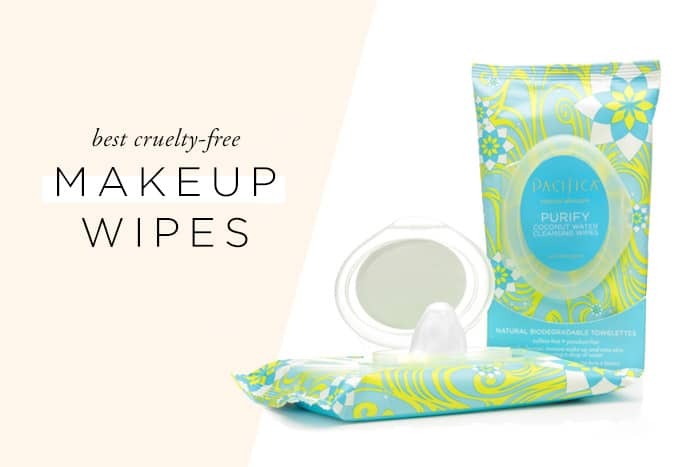 These wipes are individually wrapped, perfect for stashing in your makeup bag or purse “on-the-go”! People also love these for freshening up after a workout. e.l.f.’s wipes are incredibly affordable and yet still effective. 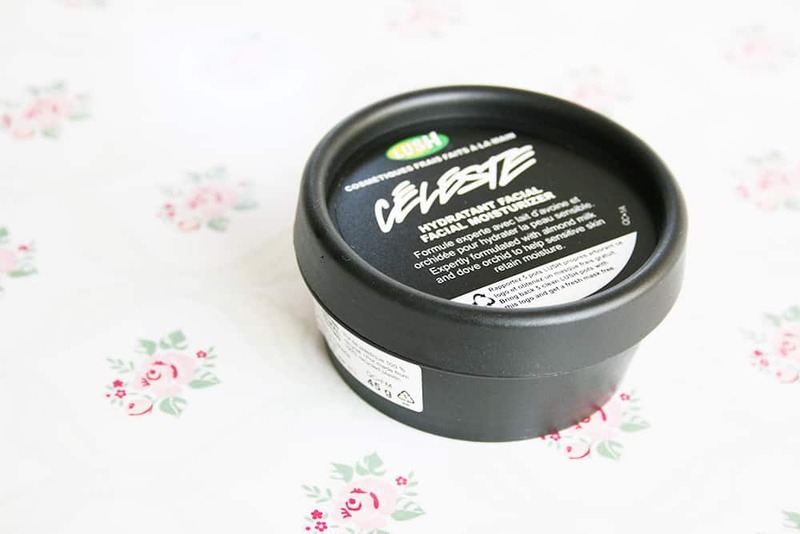 One of their key ingredients is aloe vera which adds hydration and moisture. This pack also comes with the resealable clip closure. The African Black Soap wipes from Shea Moisture are specifically formulated with tea tree and calendula, making these a good option for acne-prone skin. Many people have said these are the only makeup wipes they’ve found that don’t break them out! I don’t use wipes to remove makeup, can you recommend anything in a bottle to remove it? 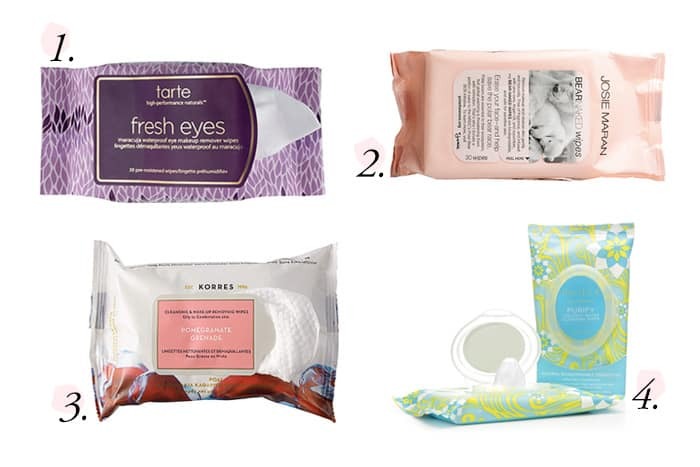 wipes for the most part aren’t biodegradable so it’s great they are made cruelty-free but if you use them you are adding to the mega amounts of trash we humans create…..
Is there any info on the Smartly products recently introduced at Target stores?